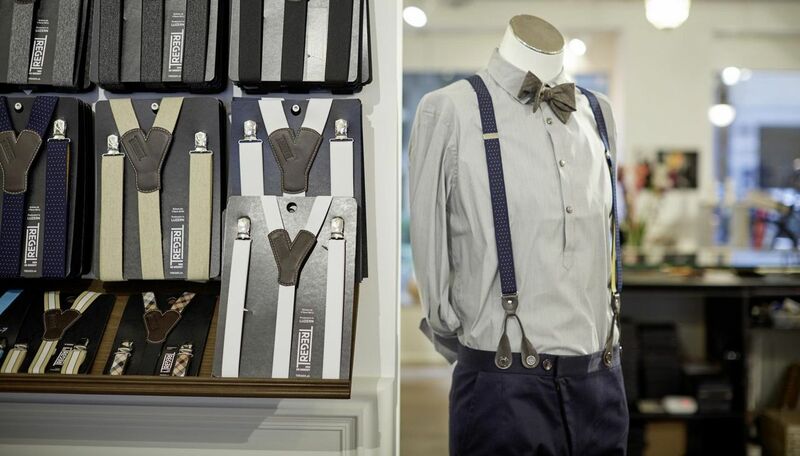 Anna de Weerdt and Markus Elmiger make braces, bow ties and vintage-look clothes in Lucerne's hip Bruch quarter. 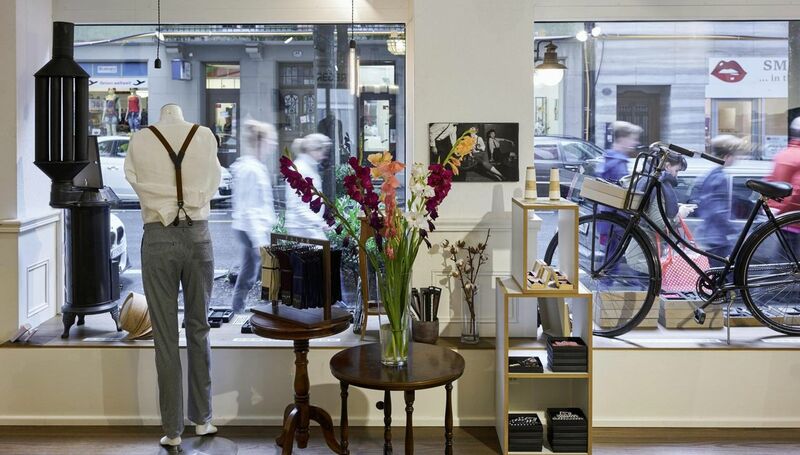 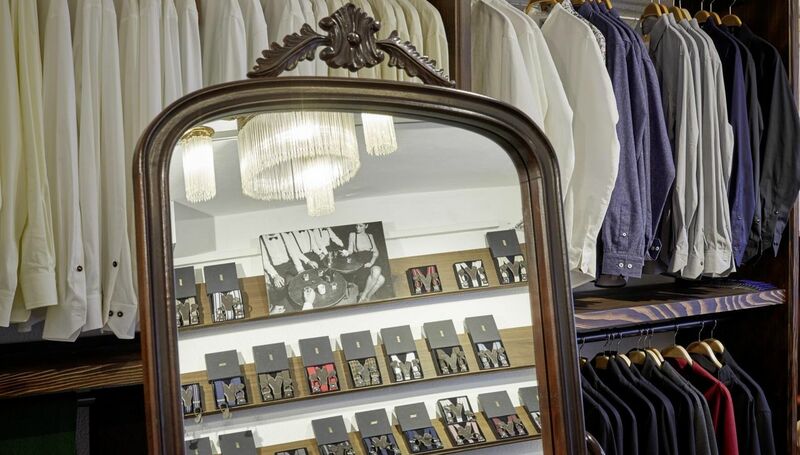 Atelier Treger on Bruchstrasse is the place to go for advice. 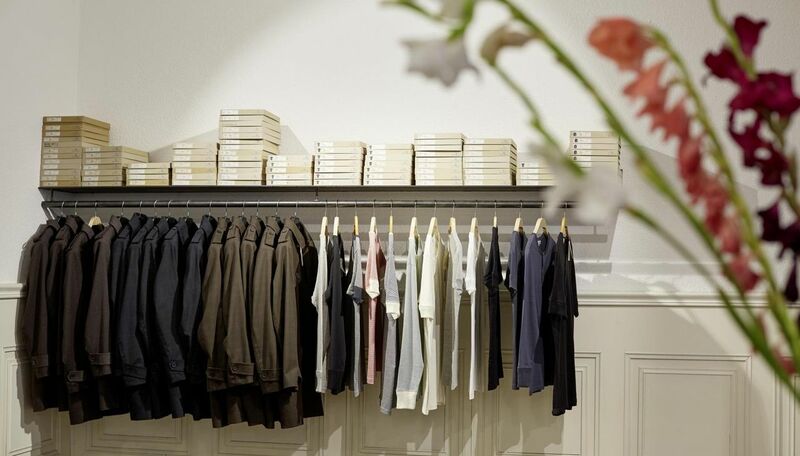 This is where the garments are created, from the idea to the pattern and the prototype.